SAN DIEGO — At the December meeting of the San Diego Association of Yacht Clubs, Coronado Yacht Club member Frank Lyall received the association’s Alonzo de Jessop Memorial Award for outstanding service to yachting. 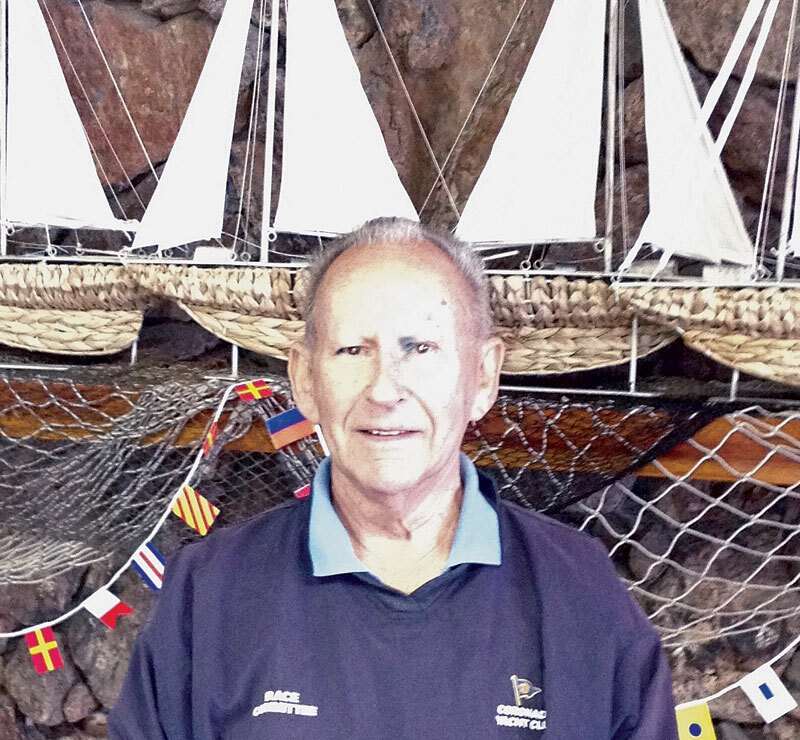 Lyall has been a member of Coronado Yacht Club since 1974. Immediately after joining, Lyall became involved with the club’s race committee. He owned a powerboat for the first 10 years of his 35-year membership, and it was often used as the race committee boat. Lyall has been described by past commodores as an “ideal club member,” Garrett said “He never seeks notoriety for himself and always assists the club to make others look good. As a retired Navy chief, he continues to make things happen quietly and professionally.